Read this information to Help to determine the Frame and HP.. The way you can determine whether your pump is a 48 or 56 Frame is by measuring the width of the motor. A 48 Frame motor will measure 5 3/4" wide across the back and a 56 Frame will measure about 6 1/2" wide across the back. 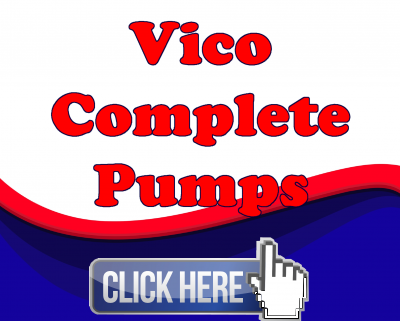 For 230 Volt Pumps Look on the label of the motor for the two amperages if you have a 2 speed pump, if its a single speed look for a single amperage. It will look something like this: 10.0/3.5 The 10.0 is the high amperage in this example. For 115 Volt Pumps Look on the label of the motor for the two amperages if you have a 2 speed pump, if its a single speed look for a single amperage. It will look something like this: 10.8/2.8 The 10.8 is the high amperage in this example and would equate to a 1 HP. Note: These Amperages are Averages so find the Amperage closest to your pumps Amperage. 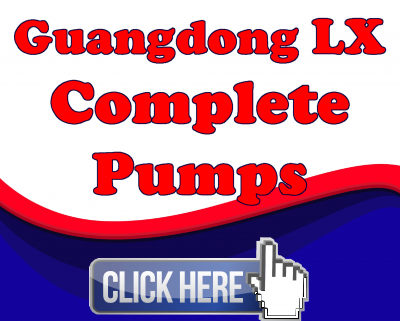 Note for the Note: 2HP 115V pumps are very rare, do not order one thinking you can add more power. 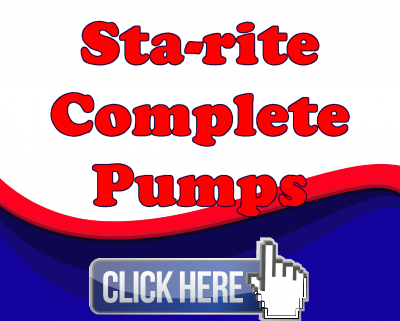 This pump or even a 1.5HP pump will cause your PLug N Play tub to damage the electrical system, Plug, Wires and even the pump motor. NOTE for the NOTE: TRUST ME ON THIS, everybody lies about their Horse Power. But the amperage does not lie. 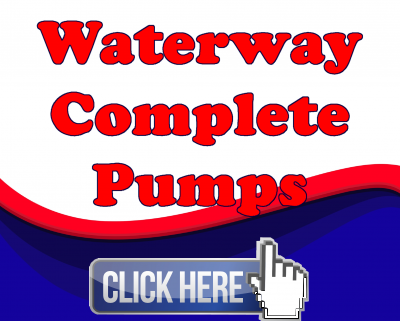 Most people are told they have 5 HP pumps, if you do the math two 5 HP pumps at 16 amps is 32 amps. Plus a 5.5 KW heater is 21 amps. That means with both pumps running and the heater on it will draw 53 AMPS. I bet your HOT TUB is on a 50 AMP breaker. 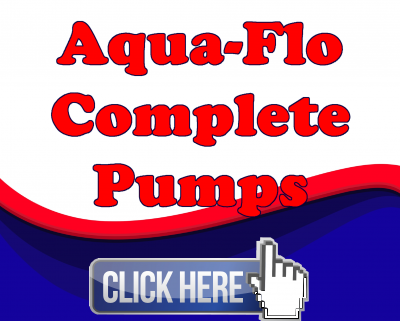 Therefore contrary to what you have been told you DO NOT have a 5 or 6 or 7 Hp pump.